Recharge your summer road trips with Shell - Hello! Welcome to my blog! This special summer offer is valid from March 1 to May 31, 2017 at participating Shell stations nationwide. 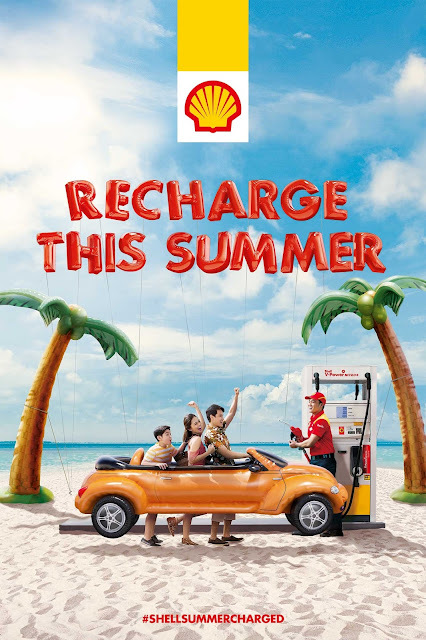 Customers can visit the nearest Shell station or log on to shell.com.ph/ rechargethissummer to know more about this offer.